Shows in Sorrento and Amalfi Coast. 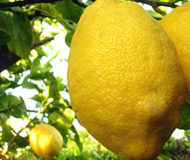 The thirty-ninth edition of the "Festival of Lemon" will take place in Massa Lubrense on July 20th and 21th. Description: The thirty-ninth edition of the "Festival of Lemon" will take place in Massa Lubrense on July 20th and 21th. In December, Sorrento offers a full calendar of local artists, ready to make your nights really unforgettable with good sound and nice music. 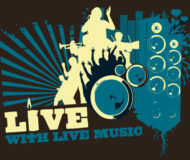 Description: In December, Sorrento offers a full calendar of local artists, ready to make your nights really unforgettable with good sound and nice music.